where it all started from solving a trojen infected system. The MICROS (Mobile In-Curred Revolutionised Operating System), which has won laurels in nationwide tech fests, boots from a pen drive, to the RAM which then dynamically expands. “The size is limited to 100MB — that makes the distribution of the package easier,” says Deepak, studying in the Loyola-ICAM College of Engineering and Technology (LICET). He calls it a live OS that does not require installation but allows you to access the files stored in the system and perform various file management functions. “This is the best time to access the benefits of cloud, and also have an operating system of your own,” he says. As the user selects the drive to boot from the list of available storage devices, the rest is done automatically, in about 10 seconds. 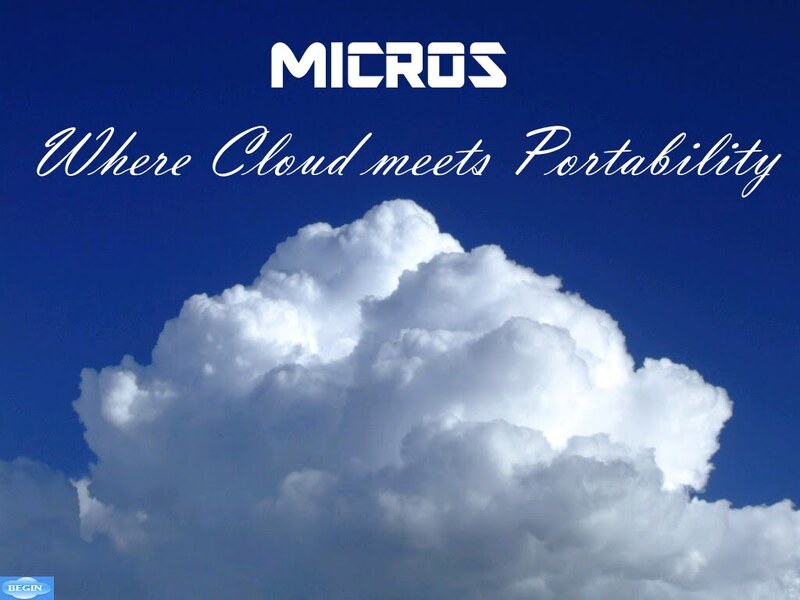 “MICROS helps people recover and repair, but it can also be used as a standard OS. It also maintains privacy as the OS gets deleted once switched off and the entire OS gets booted from a pen drive to a RAM hard disk,” says Deepak. This means that once the system is shut down, the contents in the RAM get permanently deleted. “This ensures that the browsing history, cookies, and various other temporary files that contain vital information regarding your privacy details are deleted. Though the settings stored by various applications will also be erased, the virus, malware or spyware that may have infected MICROS will get deleted as well. ,” says Deepak. Though it is just 90MB, it is stored in the fastest storage drive in the system and so is capable of running simultaneously many applications, including multimedia, and word processing. In enhanced packages, MICROS will soon be upgraded to include motion-controlled gestures to control the cursor on screen, says Deepak. It is simply a Plug and Play operating system, and combines the best of proprietary and free software, using the cloud to store data. This is what we need now, to ensure comfort of use, affordability and stability,” says the young developer. Next Next post: What defines a Chief Technology Officer (CTO) ?